Previously sold in our London Rooms, 18 June 2002, lot 245. 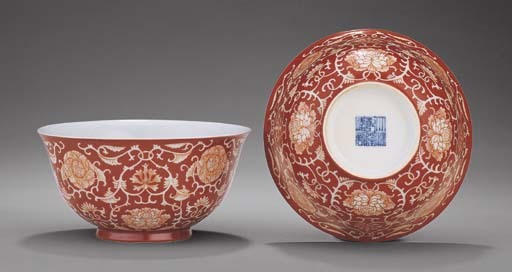 Compare a similar bowl in the Percival David Foundation, illustrated in Oriental Ceramics, Kodansha Series, Japan, 1982, vol. 6, pl. 94; and three bowls in the Roemer Museum, Hildesheim, illustrated in The Ohlmer Collection, nos. 130-132.